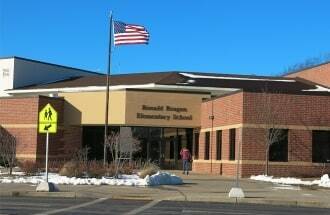 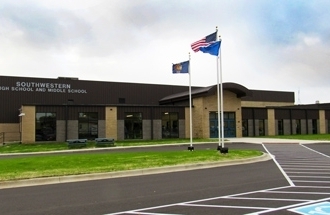 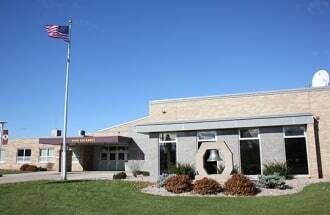 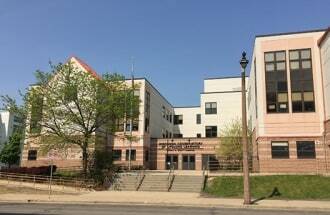 The School District of Menomonee Falls implemented a project in three phases to upgrade their HVAC systems. 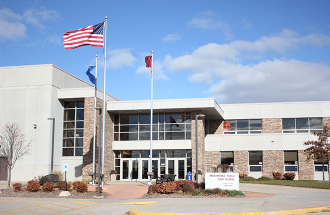 Omro was looking to address their facility energy savings, maintainability, and learning environment needs. 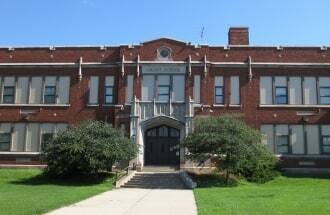 SD of New Berlin utilized a no-cost energy study that identified detailed projects and energy savings opportunities.